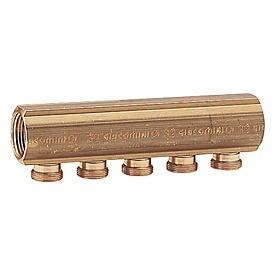 Components for Distribution Lines | Giacomini S.p.A. Regardless of its economic value and size, each component of an optimised system must offer the maximum reliability. 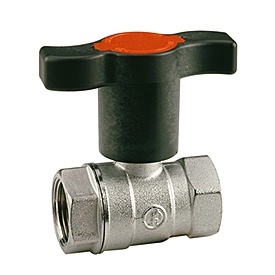 This is why, with our range of pipes, fittings, manifolds and shut-off valves, we want to ensure not only constant performance levels but also absolute peace of mind throughout the working life of the system. 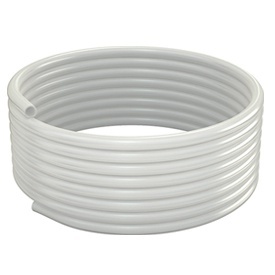 Plastic pipes (in PEX and PPR) or metal-plastic pipes (PEX-b/Al/PEX-b multilayer) for heating fluid distribution. 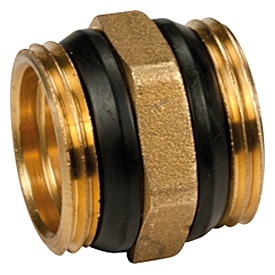 Thanks to our tradition and skills, we can offer a wide range of fittings and adaptors for every possible installation need. 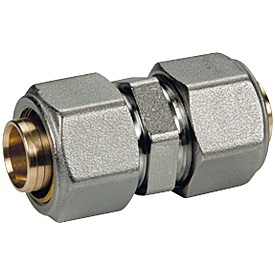 Mechanical compression fittings or those with a metal seal, pressure fittings with multi-tong profile, and quick connection fittings: these are just a few of our product lines. 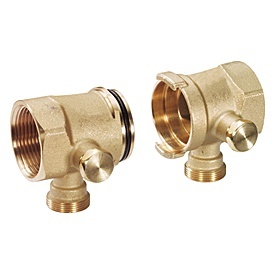 Simple and pre-assembled manifolds for distributing the heating fluid in various applications. A wide selection of accessories is also available. 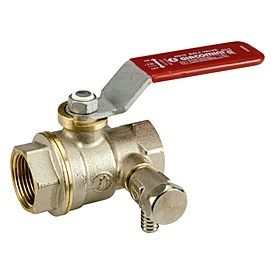 Brass ball valves for reliable shut-off operations in all heating and cooling systems. 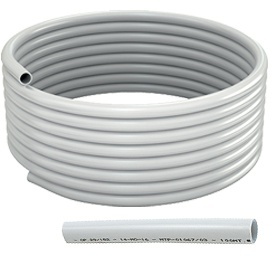 Multilayer pipes available in coils or bars, also with thermal insulation for heating and cooling. 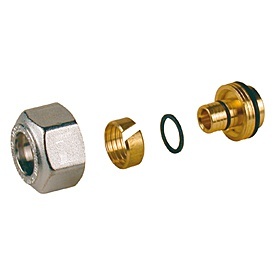 The RM Series of fittings can be pressed using TH (standard Giacomini), H, U profile jaws. 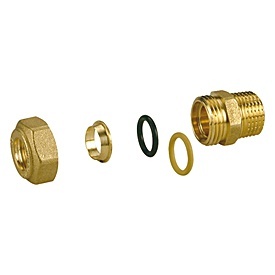 Hose connector properly beveled profile to facilitate the entrance of the tube; Compression sleeve made from stainless steel with a special flare to facilitate the entrance of the tube; Black double o-ring seal; Fermabussola brass ring with slits for the visual inspection of the hose correctly inserted in bar; Insulator to prevent electrochemical corrosion when there is contact between the aluminium pipe and the brass of the fitting. Collectors brass for every application, made with cold-drawn or printed forms and modular to taste. 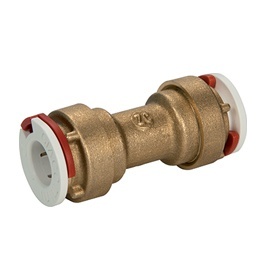 Also available pre-assembled for installation on site.